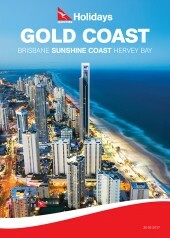 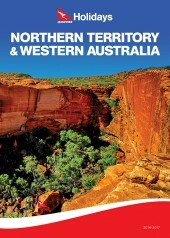 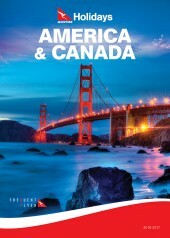 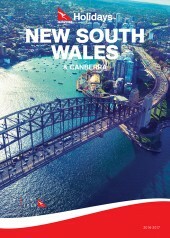 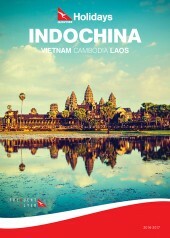 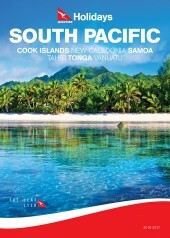 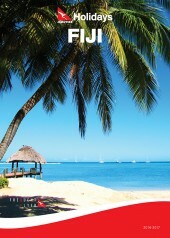 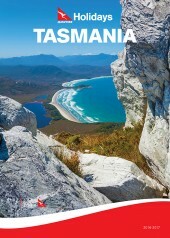 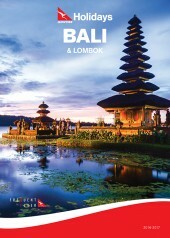 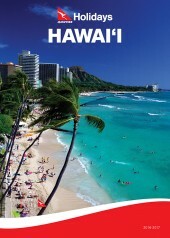 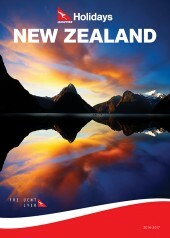 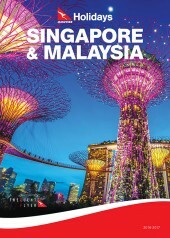 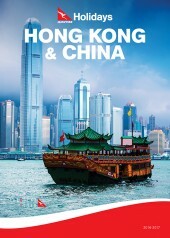 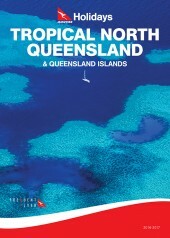 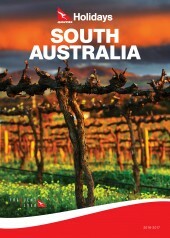 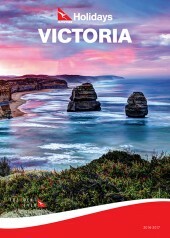 Qantas holiday brochures provide a wealth of information and inspiration about your favourite holiday destinations. 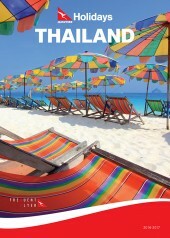 These handy holiday guides let you know what’s on, where, and what to expect when you get to your destination. 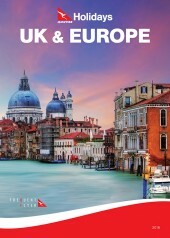 Whether you’ve decided where to go and want to find out more about what’s on offer, or you want to learn more about your dream destination, these brochures have what you need to plan your holiday.